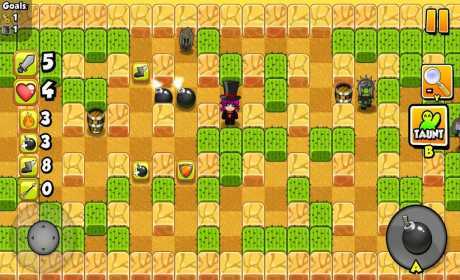 Bomber Friends is a game for multiplayer matches. 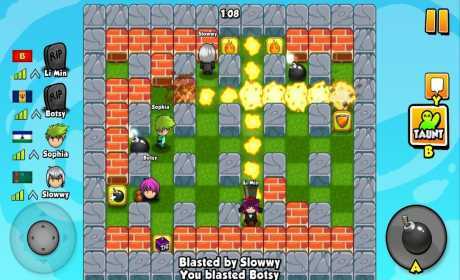 – Online multiplayer for 2-4 players! Challenge your friends or play against random opponents. – Campaign mode with over 100 levels! Find your way through 3 different worlds full of devious monsters! 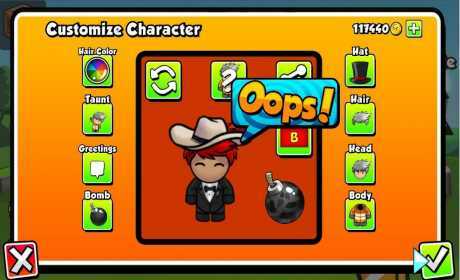 – Customize your character with cool hats, taunts, and greetings! – The best bomber man or woman collects the most in-game coins.